An estate agent for 3 decades having refined my craft over the period within corporate firms, high profile London agents and a practice of Chartered Surveyors and Auctioneers. Setting out on my own back in 2003, I am delighted that we have built up a successful business that has been established in the region for over 15 years! A family man living locally with our two boys you'll regularly see me on the school run and running between one school club and another when not working! 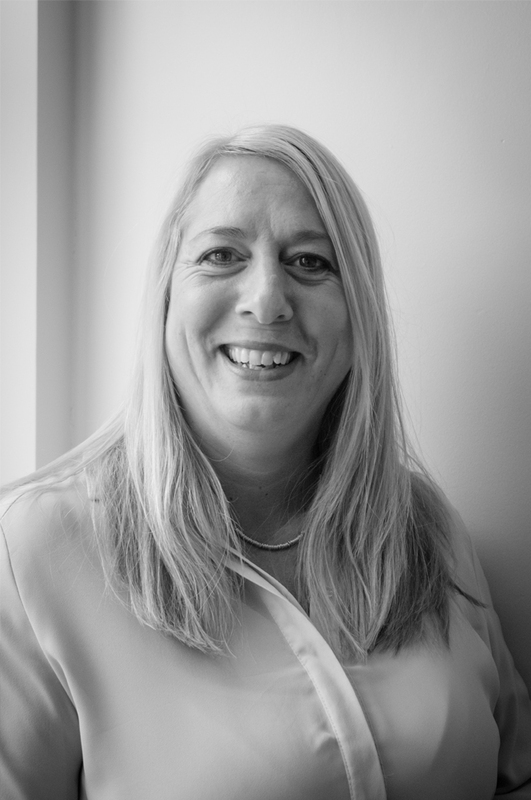 Liz has over 15 years experience in estate agency and enjoys being in the front line and looking after clients and buyers throughout the process. After graduating from the University of Exeter with a BA (Hons) in Modern Languages, she worked in the field of foreign direct investment for Euromoney plc in London. She returned to her hometown after the birth of her two children and joined Charles Orlebar Estate Agents back in October 2003 and has helped grow the business and maintain the excellent reputation we have for customer service. 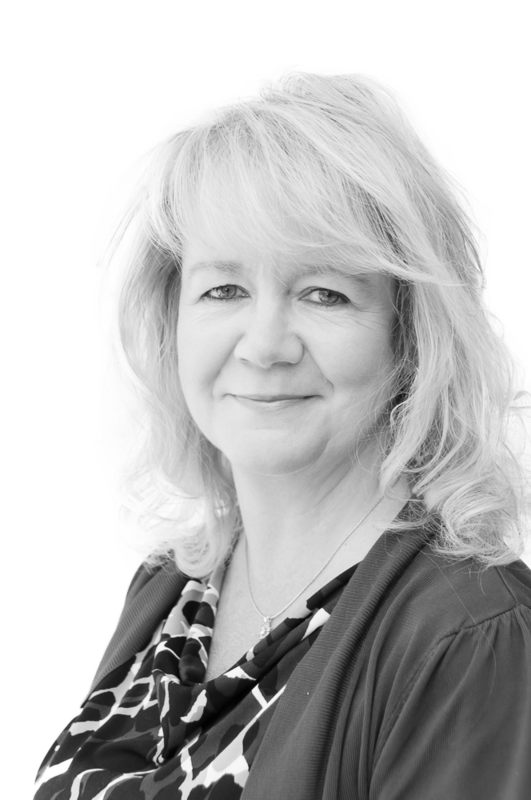 Liz manages our sales and lettings teams, carries out valuations and looks after sales progression as well. She enjoys the occasional glass of Rioja at the Griffin, going to the gym and spending time with her teenage children. 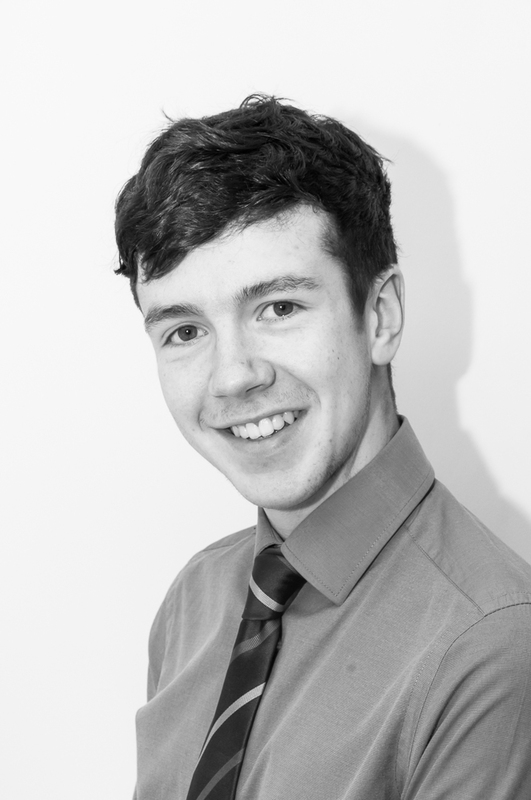 George joined our company in 2014 as an apprentice Home finder and has since progressed to become an experienced and successful negotiator in the sales team. He enjoys meeting people and is thriving in a sales environment. He has already purchased his first rental property and demonstrates an avid interest in the local property market. In his spare time, George enjoys weight training and spends his time outside work with his family and girlfriend. Lisa joined Charles Orlebar Estate Agents as a Negotiator in September 2010 after graduating from the University of Northampton with a BA (Hons) in Business Management. After developing a keen interest in the field of lettings, she took over as property manager in February 2012 and after completing her exams is now a fully qualified ARLA member. 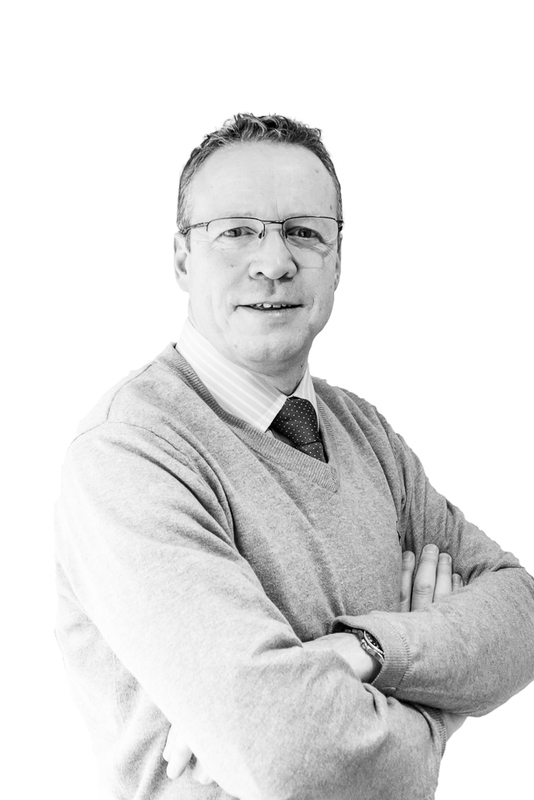 When not working for Charles Lisa enjoys Cycling and socialising with family and friends. Simone is our local expert, born and bred in Higham Ferrers. She and her husband John resided in Chelveston for a number of years before moving back to Higham Ferrers in 2011. Simone worked for a corporate estate agency firm in the 1990s and joined Charles Orlebar as a mum returning to work. 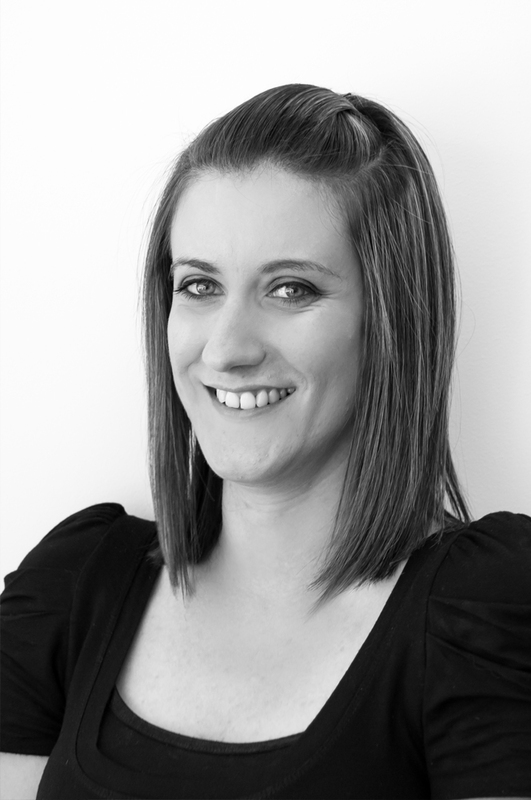 Simone works as a Sales Negotiator and takes great satisfaction in helping people finding their dream home. Simone plays hockey, likes the Griffin too and manages to combine her role here with looking after her three children and husband. in Northamptonshire and North Bedfordshire.